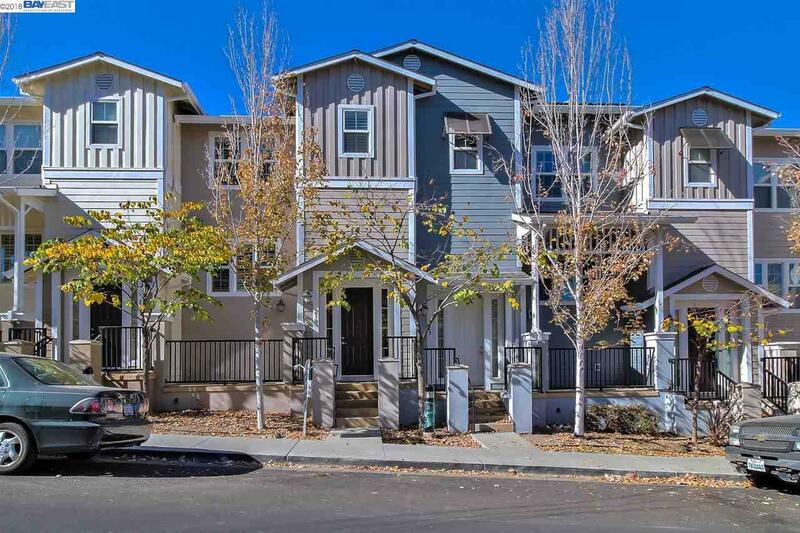 A must see beautiful and spacious 3 bed + den and 2.5 bath condo with cozy front porch in downtown Pleasanton. This home is move-in ready with many upgraded amenities to include new laminate wood flooring, a gas fireplace, and stainless steel appliances. Valley View Elementary, Amador Valley High and other award winning Pleasanton schools are only minutes away. Come experience living just blocks from downtown Pleasanton with events such as the Farmers Market, Concert in the Park, and Wine Stroll. Open house Sat & Sun 1-4pm.